This week’s new Bollywood offering, the romantic thriller ‘Teraa Surroor’ has unfortunately received failure at box office. The film has been released this Friday with some positive hope to perform decently at box office, but it hasn’t come out in the same way; received mixed critics’ reviews. 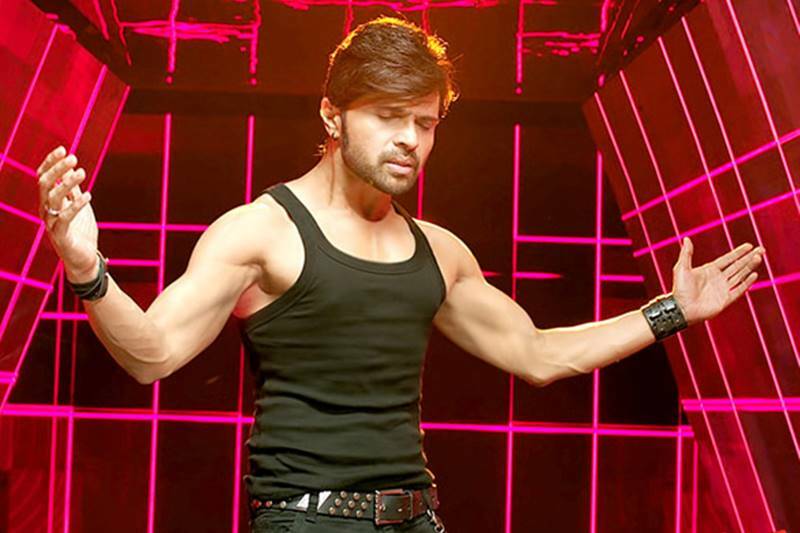 Being Himesh Reshammiya starrer and the sequel of his own 2007’s Aap Kaa Surroor, it had quite decent pre-release hype among audience. But still it had taken a very slow start in India as well as in overseas. Despite of soulful music, Teraa Surroor has failed to attract audience toward theaters. On its very first day, Teraa Surroor had witnessed the overall occupancy of only 10-15% across the country and minted the amount of 1.79 crore as its opening business. On the next day, being Saturday it had received little higher response and raked the business of 2.09 crores as its second day collection. As per the report; in overseas too, the film is showing same kind of performance. On the last day of weekend, being Sunday Teraa Surroor performed slightly well and added the amount of 2.58 crores to its account as third day collection. Till the end of its opening weekend, the total domestic collection of the film is recorded as 6.46 crores. The previous releases like Neerja and Jai Gangaajal have reported comparatively better performance in this weekend.